Current selected tag: 'how to draw lips'. Clear. 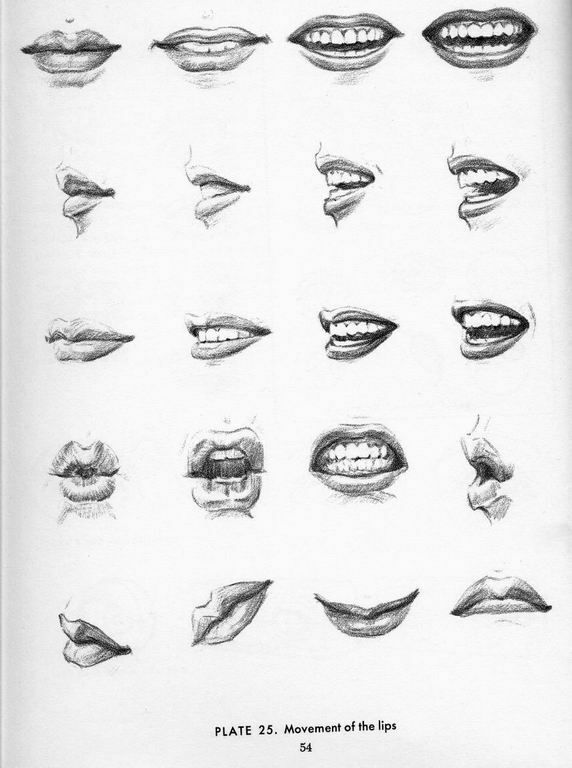 This reference guide provides a good starting point when it comes to understanding the anatomy of the human lips. 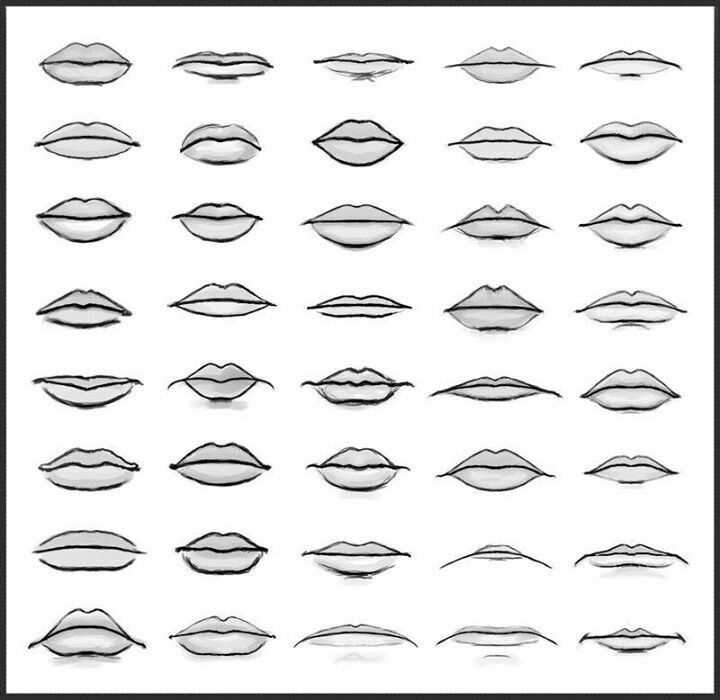 By using this guide, you'll get a better idea of how to convey emotion using the lips and proportion them correctly.